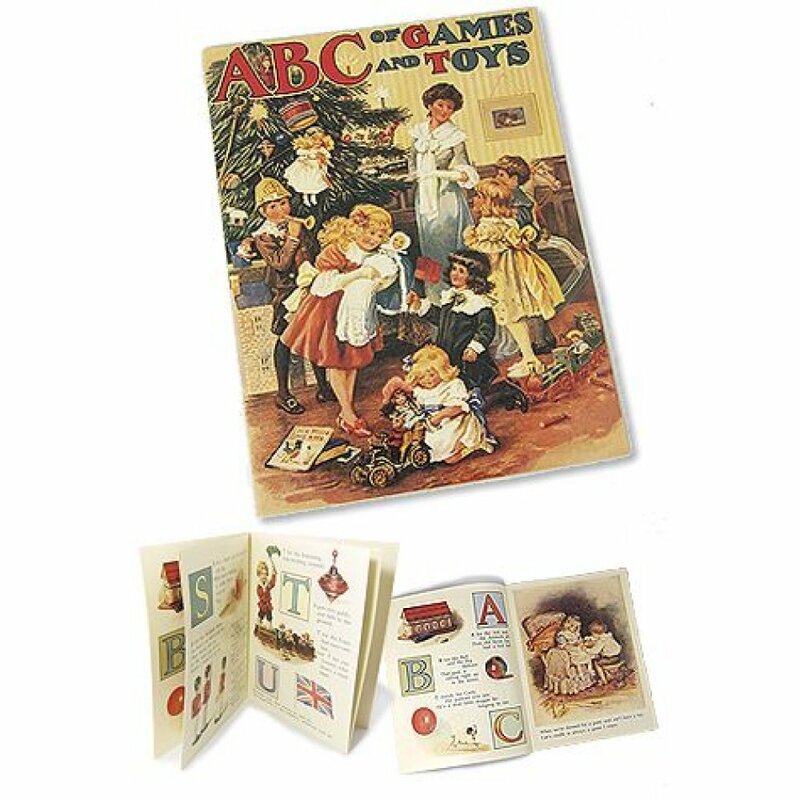 Every page of our Christmas ABC Games and Toys Book features beautiful images of children and their Victorian toys! 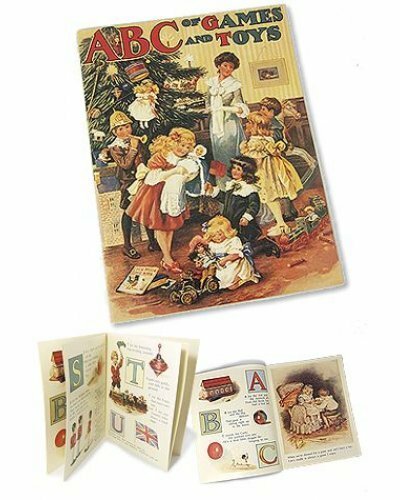 Our attractive English vintage book has plenty of surprises from A to Z. 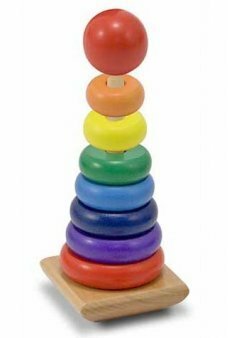 Share the ABC poem about the unique toys and games of Victorian England. 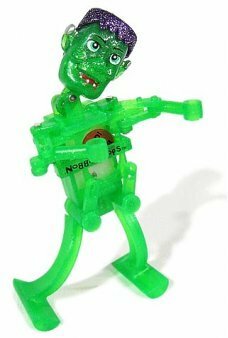 A very special Christmas gift for your classic toys collector. Our cute Saucy the Swimming Seal flips her shiny silver fins performing random somersault tricks. 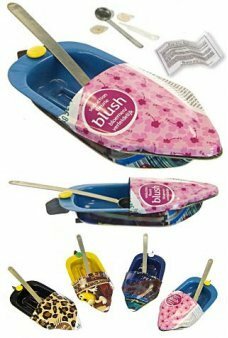 T..
Our cute Recycled Mini Pop Pop boat has a real rudder and a real steam engine. 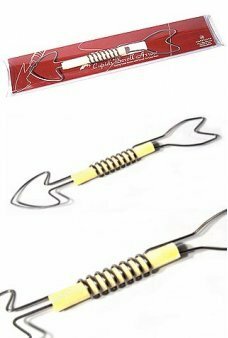 Made with recycled ti.. 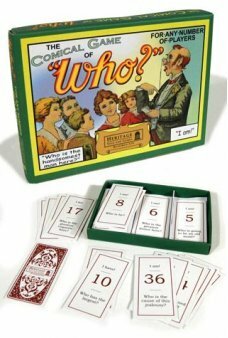 Play the classic lively game, The Comical Game of Who?. In this Victorian Era game the cards are div.. 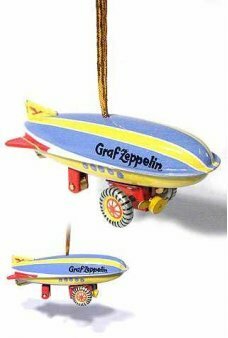 Hang this small yellow and purple Zeppelin ornament on your tree. The all-tin Graf Zeppelin's wheels..